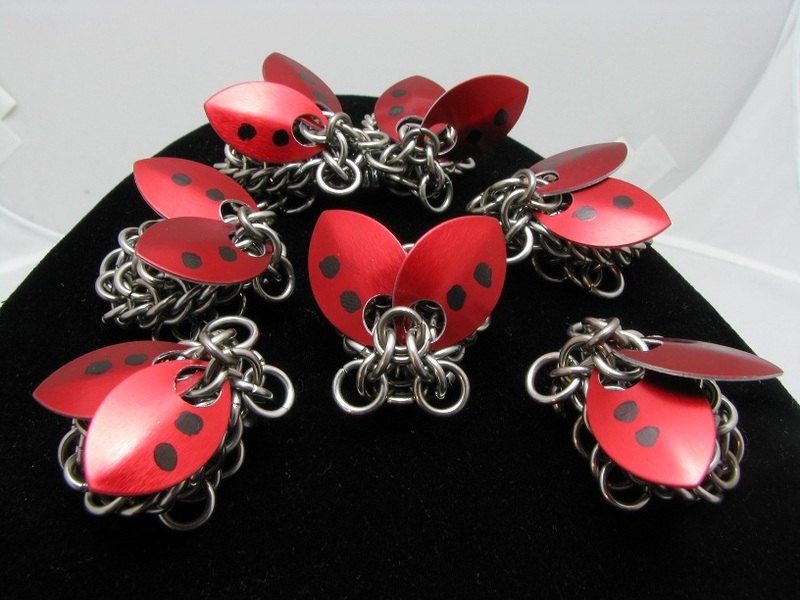 Lady bug sculptures in stainless steel and anodized aluminum scales. Would there happen to be a tutorial on this somewhere? if not a tutorial - then a picture of the underside? PLEASE!!!!!!! 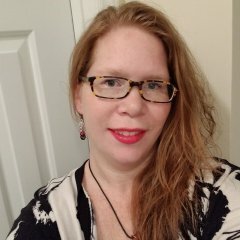 Tutorial OR picture would be SO AMAZING! Oh wow. Second project. Now just need to incorporate some daisies nearby and I am in complete love with this. Thanks for sharing.